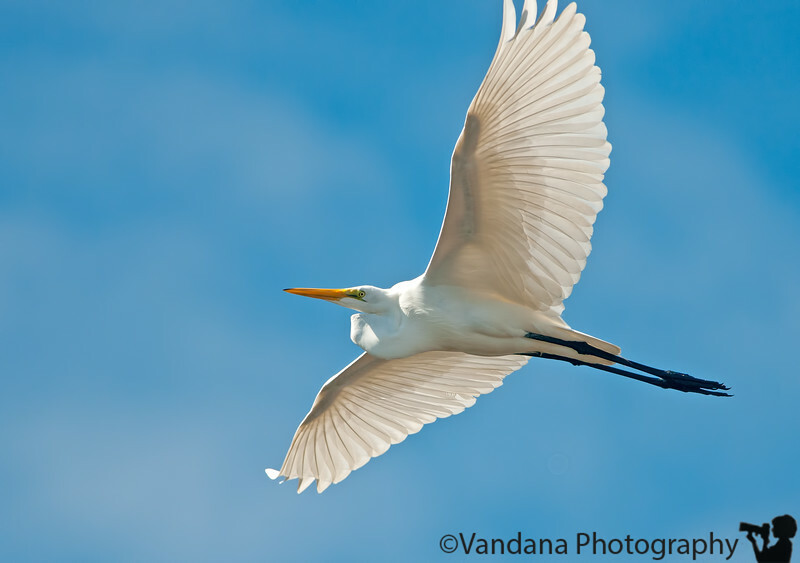 January 2, 2012 - Flying high - an egret in flight at Ding Darling NWR, Sanibel Island, FL. sorry I clipped his wings a little bit ! Gorgeous capture Vandana! The colors are so rich and creamy! Wonderful shot. It defines an aim to reach for me. Excellent capture - beautiful color and detail. Super shot of the Egret itself, but the color of that sky is amazing too. Stunning.